When I was sitting waiting for a meeting to start to plan my next road trip to scope out the office move sites, my girlfriend texted me. “I know you mentioned you were just going to run some errands this weekend, but I’m wondering if you want to go to the Aggie game. My boss just handed me 2 tickets.” I was definitely up for it since, besides errands, I’d just be sitting around most of the time anyway. 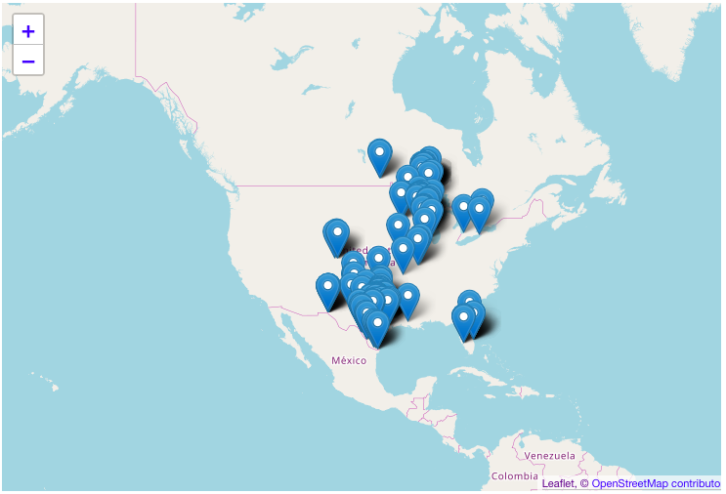 It would also be cool to see the atmosphere around a Texas-based football game and compare it to the Packer and Badger games I’ve been to. Now I still hold my alliances to the Packers and the Badgers. Being a Native Cheesehead, that’s just something that runs in your blood and isn’t given up too easily. For football clothes, I mainly have Packers apparel. I was thinking of buying a Badgers shirt and wearing that. My girlfriend said, “Don’t be that guy.” I guess I now understand why I’d see people wearing different team apparel other than the Packers or the team they were playing at Packer games. They basically got tickets to the game, but hold their allegiances elsewhere. 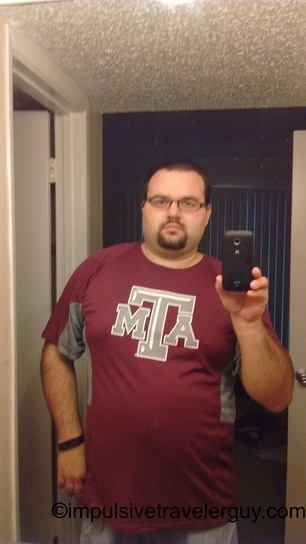 Well Texas A&M and Wisconsin aren’t really rivals so I broke down and got an A&M shirt. 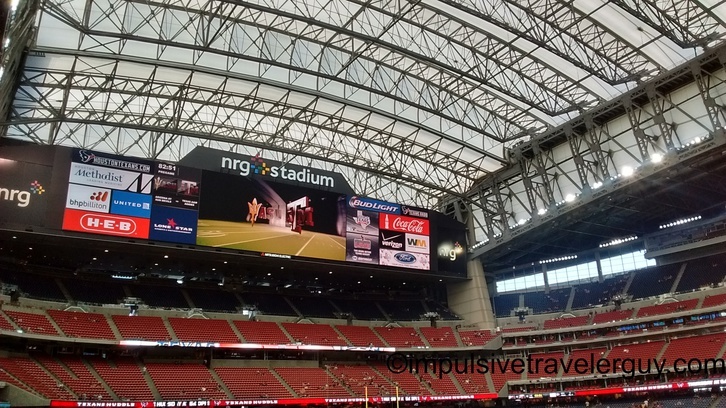 The game was being played at NRG (Houston Texans) Stadium and not Kyle Field. We made our way to Houston and it basically rained almost the entire time we drove there. Traffic got heavier as we got close to Houston and we encountered a few traffic jams. 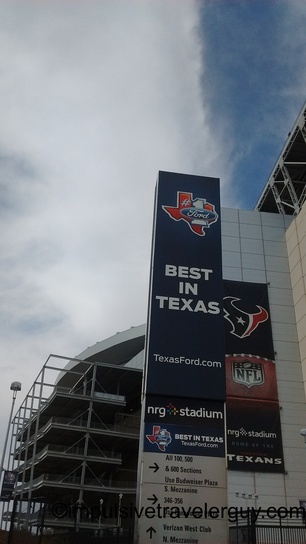 The weather did turn a bit better when we got to Houston. The rain had subsided and it became hot and humid. 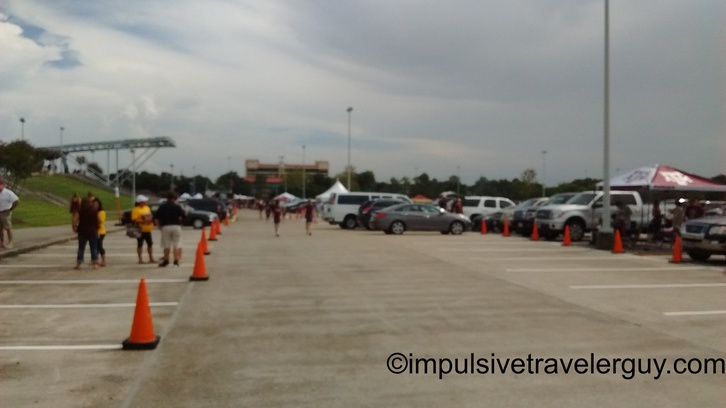 The parking itself wasn’t too far away from the stadium. I know at Packer games it’s nothing to walk a seemingly couple miles to get reasonable parking. The next picture is taken from where we parked. 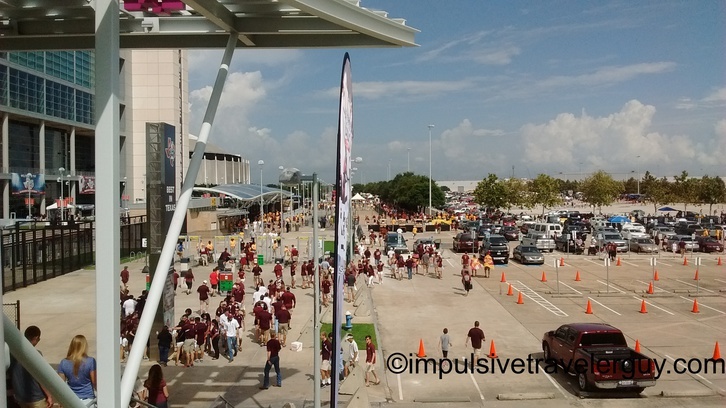 We walked around and found there was an Aggieland tailgate party. 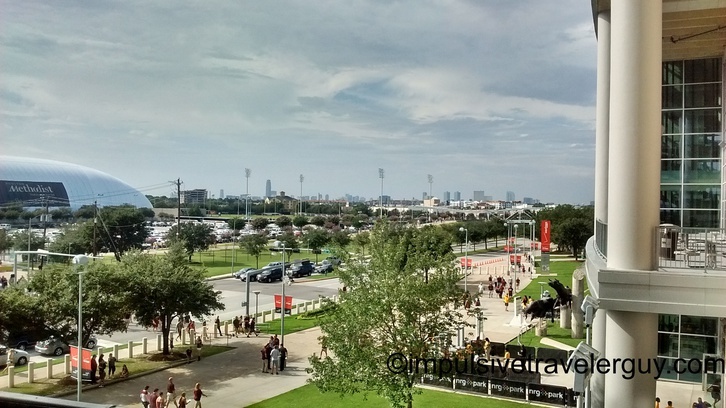 I was told that tailgating was legendary for Texas A&M. The official tailgate party was a bit packed. The unofficial tailgate parties weren’t so packed. I’m used to rows upon rows of people tailgating at Lambeau. 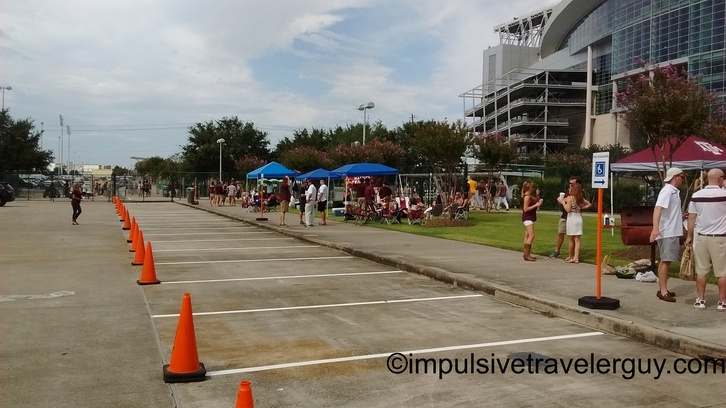 I’m not sure if it was the fact that this wasn’t truly a home game or that it was 95 degrees and humid, but there wasn’t much going on for people tailgating by their vehicles. 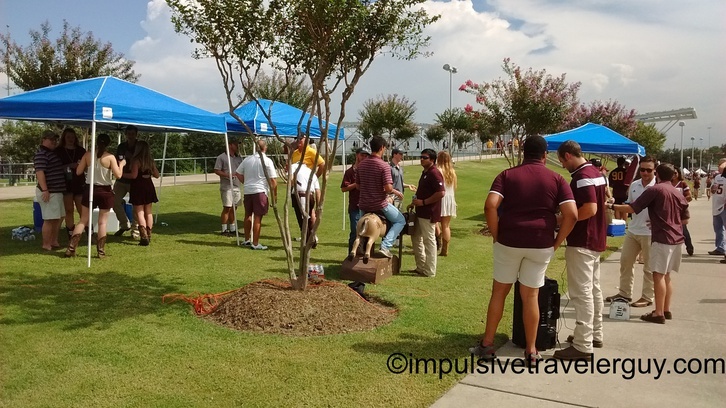 It was kind of funny when some of the tailgaters brought in one of those coin operated riding horses. 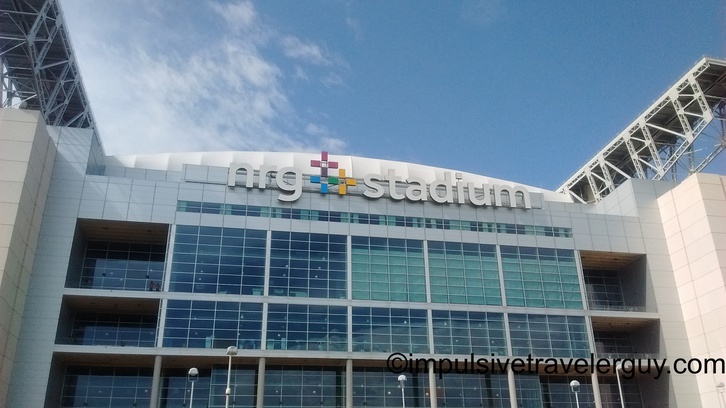 We walked closer to the stadium. There were some people hanging out waiting for the gates to open. I was happy to see Ford was a sponsor. 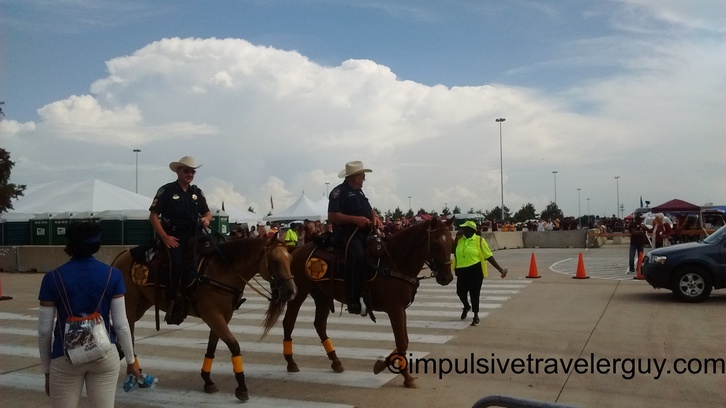 There were cops patrolling on horses in the parking lot. I guess this is expected in Texas. 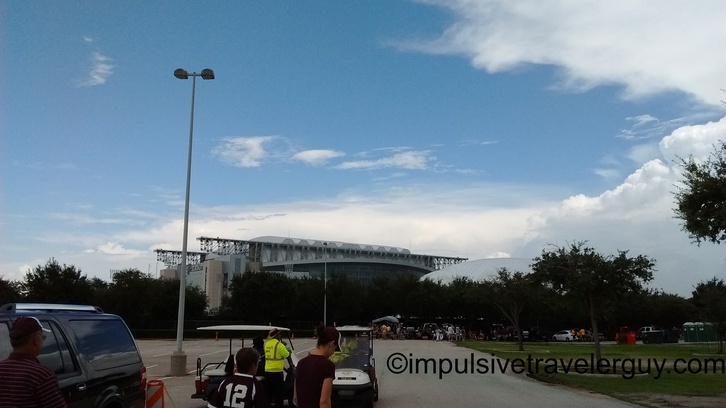 We walked over to where the buses unloaded. 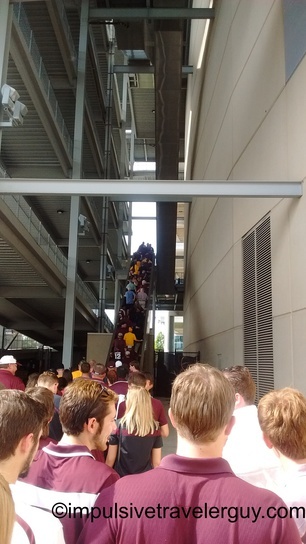 First ASU walked out towards the stadium and then A&M walked out. Finally the gates for the stadium had opened. It was hot and this was an air conditioned dome, so we made our way inside. This is actually the first football game I’ve ever been to that’s inside a dome. To get up to where we needed to be, we had to wait in a long line to ride up the escalator. At the top of the escalator was a nice view of Houston. One thing I noticed is beer is insanely priced compared to Wisconsin games. It costs between $8-12 for a beer! We made our way into the seating area. This is a view from the top of the section we were seated in. 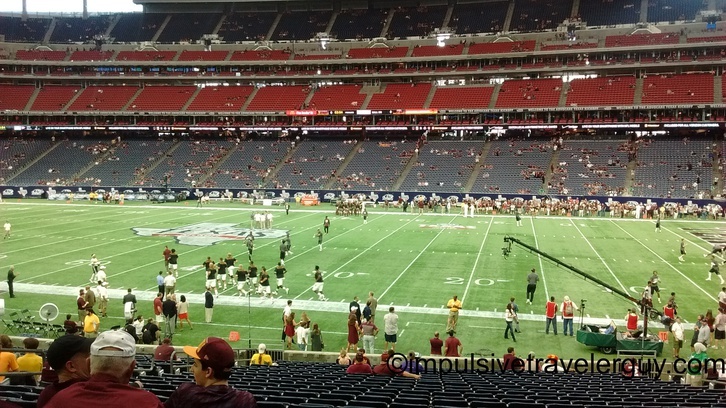 This was the view we had from our seats. 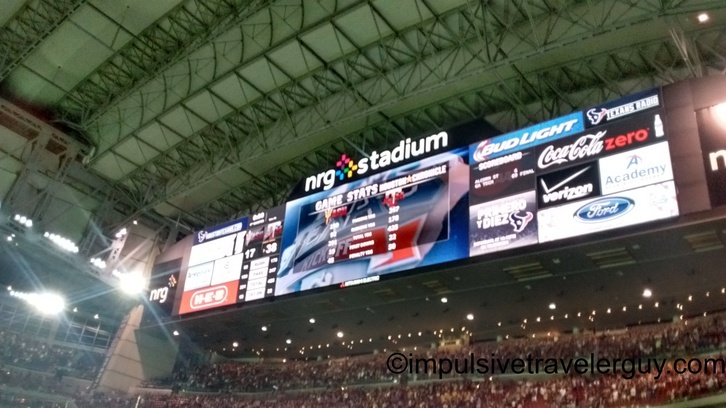 Here is the scoreboard before the game. 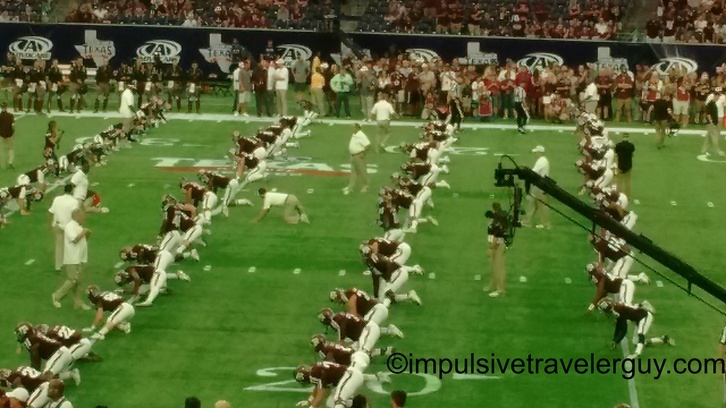 The Aggies eventually made their way to the field. They did a few drills to warm up. 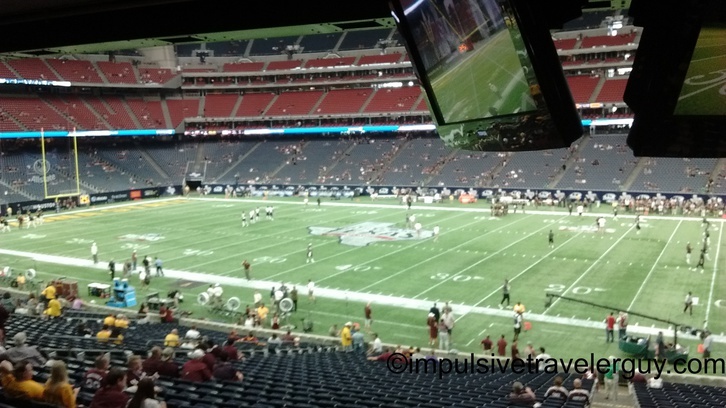 Here is a view of what the field looked like when from our seats when everything was in action. The overall game experience was different, especially what I am used to. 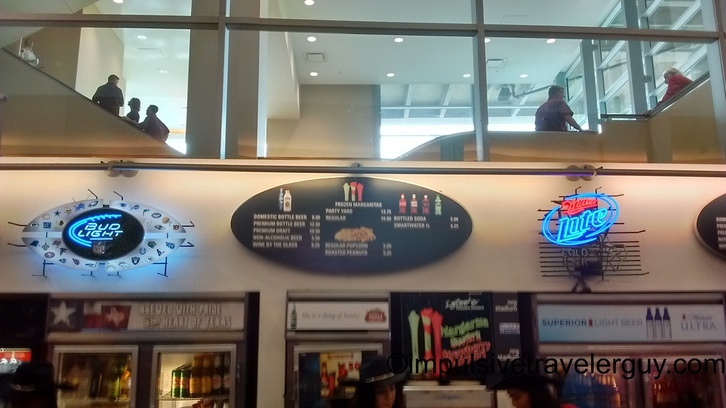 One thing I noticed is, with the high beer prices, nobody was drinking much. The one thing about Wisconsin games is everyone has been drinking a ton so it was interesting seeing this big difference. I personally just had a Sprite, but then again that’s the smart thing to do when you’re driving. Another thing I noticed is people dress up a lot more for the games and everything is a bit more regimented. There were a ton of people with collared dress or polo shirts. It seems like people dress up a bit more for games down here than they do up there. There were also specific chants and ways of cheering that was very coordinated. When the band started playing, everyone stood up. Then at a certain point, everyone locked arms and started swaying back and forth. There was also a time where you stood a bit crouched over. It definitely seemed a lot more formal and regimented than what I’m used to. Then again, I think at Wisconsin games, it’s probably best to make easy stuff for people to drunkenly cheer to. The band is a big deal at Texas A&M. The following is their halftime show. The lights were a little bit much for my phone camera but you can see what is going on regardless. 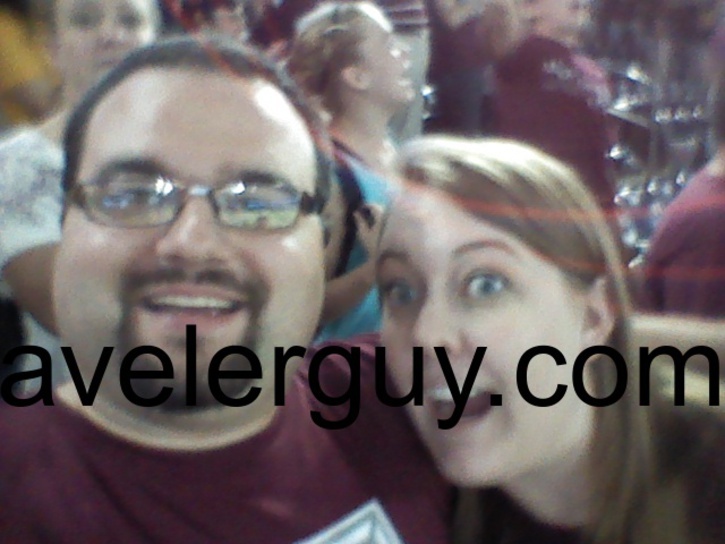 Overall the Aggies played well. They beat ASU 38-17. I know my girlfriend Victoria was happy. I’m not much into selfies but I grabbed a quick selfie of us two. Overall for Aggies fans, the day was a good day. 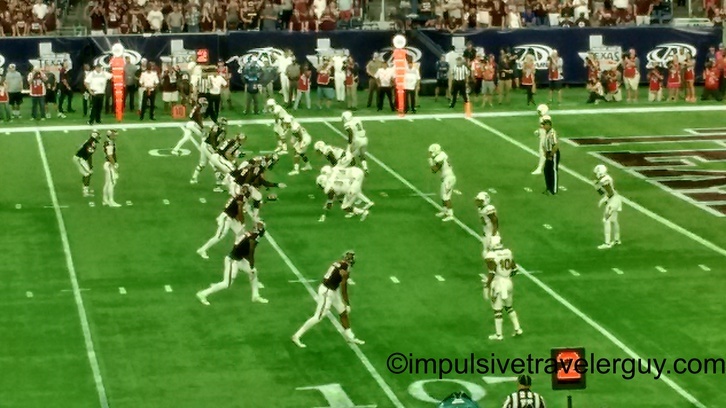 The Aggies beat ASU and also their rival, the University of Texas, got beat by Notre Dame. The Badgers got beat by Alabama so I guess for Wisconsin fans, it wasn’t too good of a day. After the game we walked back to the parking lot and had to wait a while to get out. Eventually we made it back to Austin pretty early in the morning. 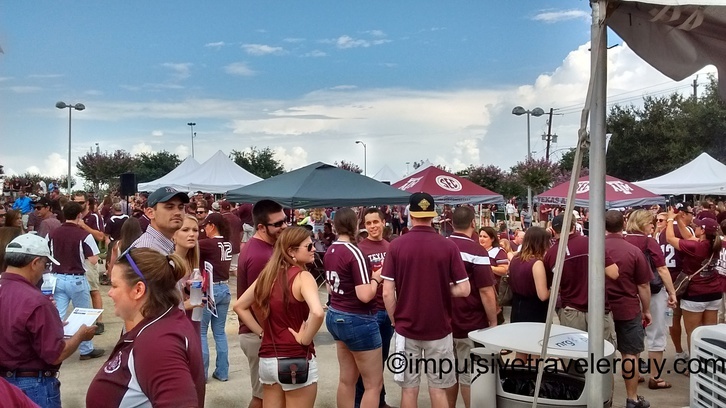 We will eventually go to Kyle Field on a game day to see the true tailgating in action because I was told this was mild compared to how it is at a home game. I think eventually we’ll have to road trip to Green Bay so she can make a good comparison because I’m still thinking the Packers own at tailgating.